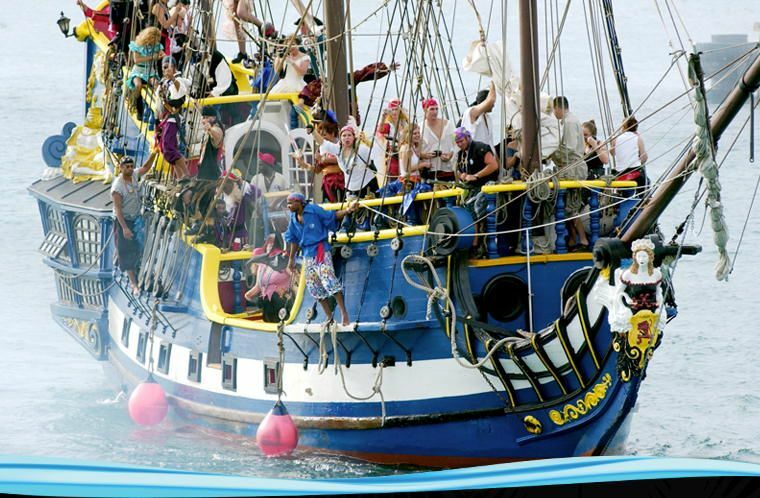 Perhaps no other Caribbean nation celebrates its pirate legends and cultural heritage quite like the Cayman Islands, which erupts into a festival of spectacle and pageantry during our annual Pirates Week in November. Events include mock "invasions" of pirates, along with Heritage Days in each district. Spectators will also enjoy a series of parades and fireworks displays, street dances, costume contests, happy hours, a celebration of traditional foods, music and much more, stretching across all three islands.